Every Indian Tablet manufacturing firm are integrating their hardware with Intel. Though, Intel has been renowned for its chip and is giant just like Microsoft. 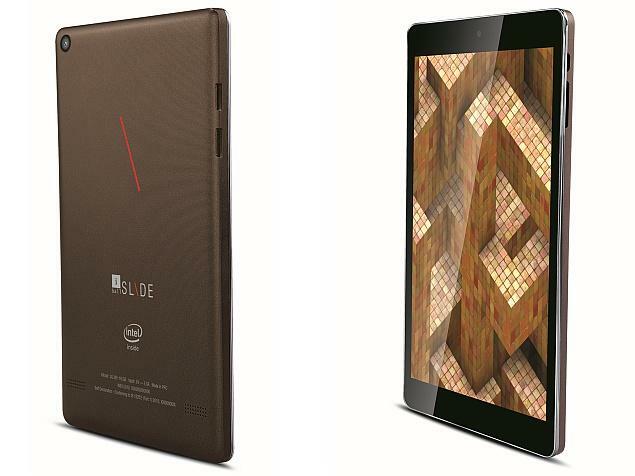 iBall has launched its latest voice calling tablet which has been powered by Intel processor. Tablet feature 8-inch HD IPS display which bears 1280 * 800 pixel on board. It has been powered by Intel Atom Z3735F quad core processor clocked at 1.33 GHz and has been coupled with 1 GB of RAM. It run on Android Kitkat v4.4. It packs 16 GB of inbuilt storage & can be expanded by microSD card upto 32 GB. Tablet has SIM slot with 3G support which can be used for voice calling. Tablet comes with Wi-Fi, microUSB with OTG, microHDMI, Bluetooth. It has sporting camera of 5 MP autofocus rear camera , while 2 MP camera at front. Battery is of 4400 mAh and supports 19 Indian language to increase user engagement. Last month, iBall had launched Stellar A2 which has similar specification with asking price of Rs.11,999. Featuring 7-inch display, 1.7 GHz octa core processor coupled with 1 GB of RAM.